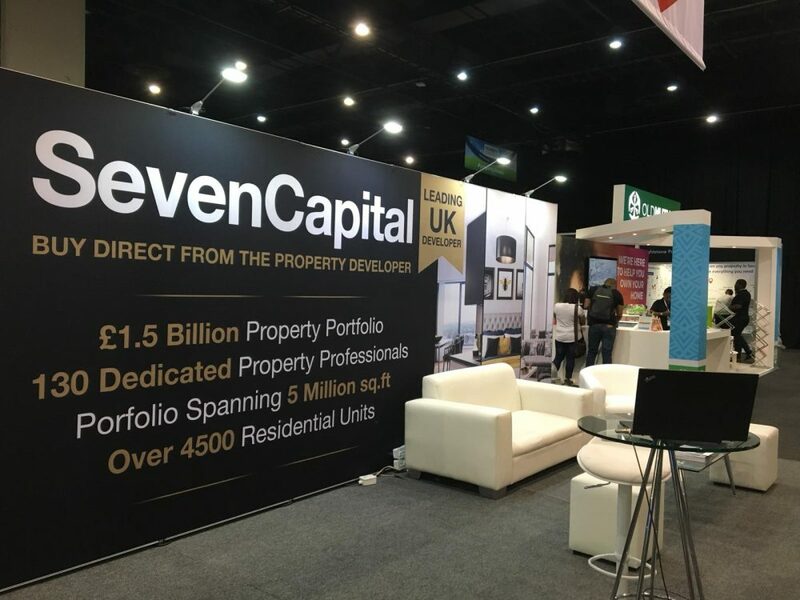 SevenCapital attended The Property Buyer Show 2018 at Sandton Convention Centre in Johannesburg over the weekend, speaking with investors from around the world about the potential of the UK property market. The Property Buyer Show is a comprehensive exhibition designed for anyone interested in owning and investing in property, from first-time investors to more seasoned buyers. With an innovative layout, visitors are literally walked through the property buying process, from the finance zone to the property zone and seminar theatre. We were delighted to be both exhibiting and hosting seminars across both days as part of the event programme. Led by SevenCapital director Johnny Conran, our seminars helped attending visitors learn more about the property investment market in the UK, particularly in regional cities such as Birmingham. With huge projects like HS2 and city-wide regeneration as part of the Big City Plan, we examined why smart investors are choosing the second city amongst other key destinations.